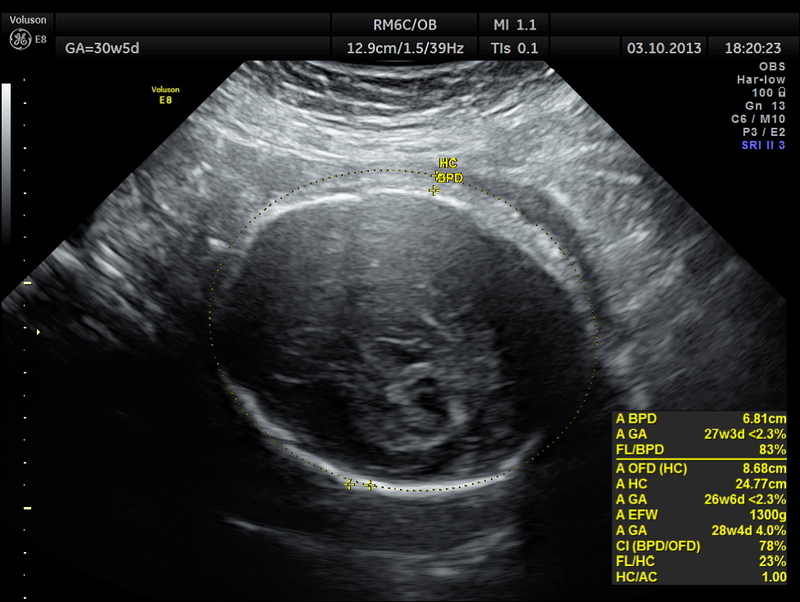 This was a 27 year old lady, with history of consanguinity – 2nd gravida with one live normal child . She had already been scanned around 13 and 19 weeks. 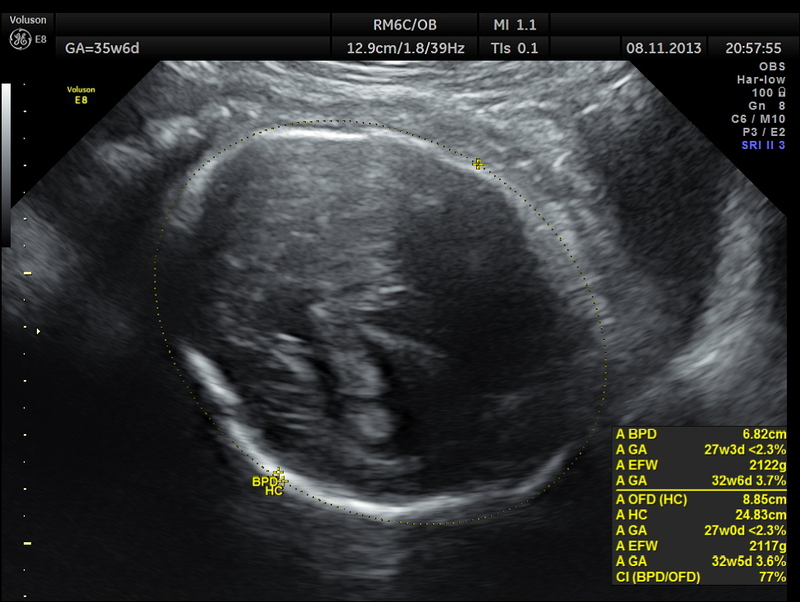 She had a twin pregnancy – mono chorionic, mono amniotic . 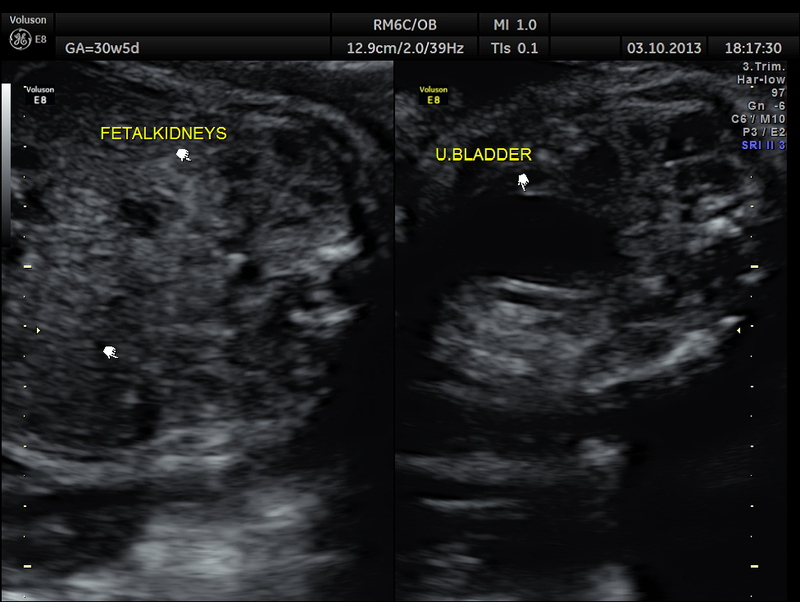 At that time both were viable and no difference in growth was reported ( scans done at a different place). 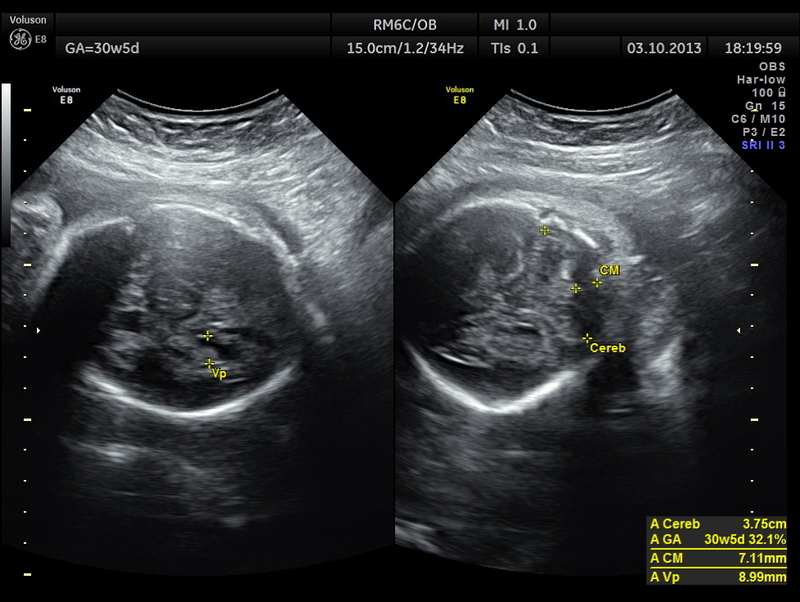 The following pictures belong to two scans done at 31 weeks of gestation. BPD AND HC < 2.3 % TILE suggestive of microcephaly. AC 6.2 % TILE suggestive of growth restriction. The cerebellum shows 32.1 % tile growth. Intra uterine fetal death of the 2nd fetus was seen – Overlapping skull bones and maceration of fetal parts, with absent cardiac activity. The rest of the scan appeared normal. 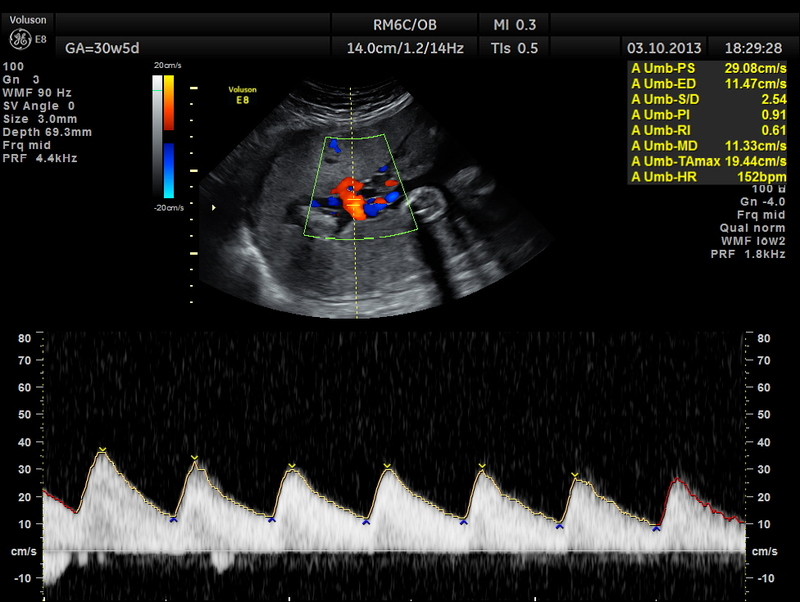 The umbilical artery doppler appeared to be normal. MCA was technically difficult to access. 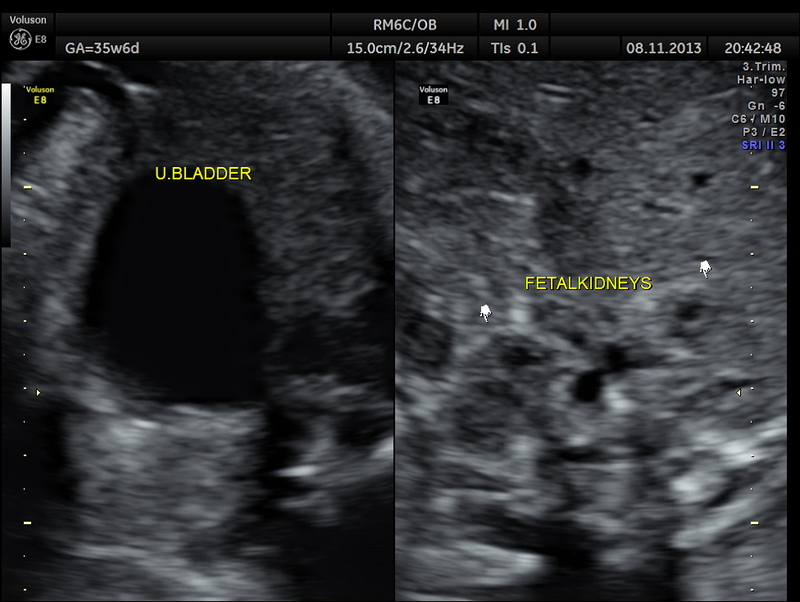 So one twin was an intra uterine foetal death and the other was probably a fetus with microcephaly. 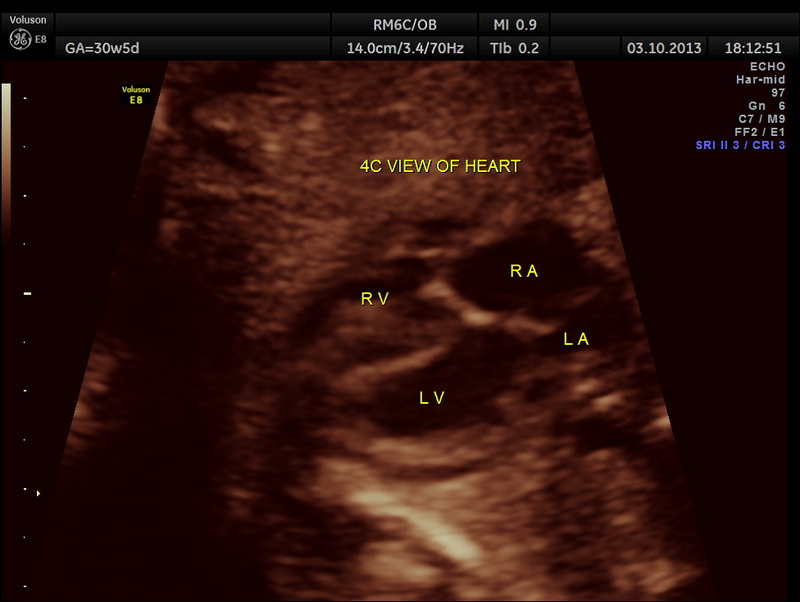 The scan was repeated at 36 weeks of gestation. BPD, HC show < 2.3 % tile. AC and FL appear to be normal. 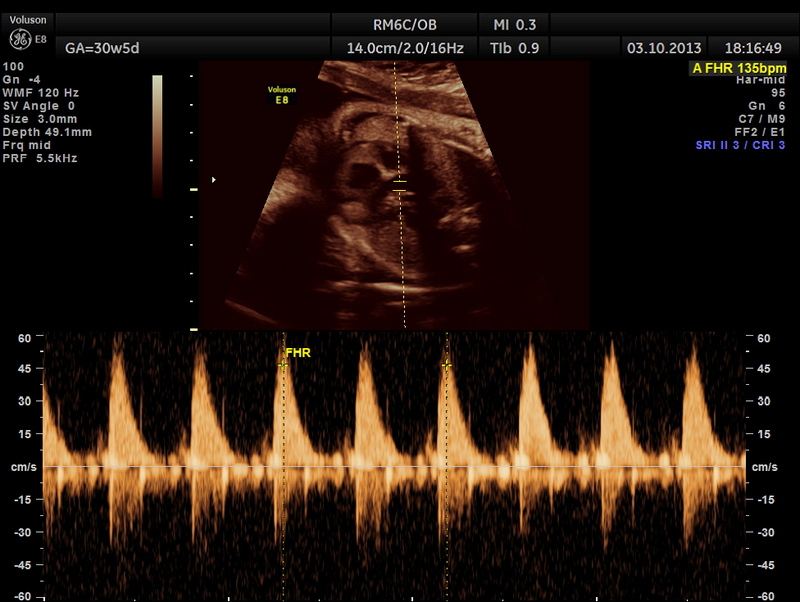 the umbilical artery doppler appears normal. 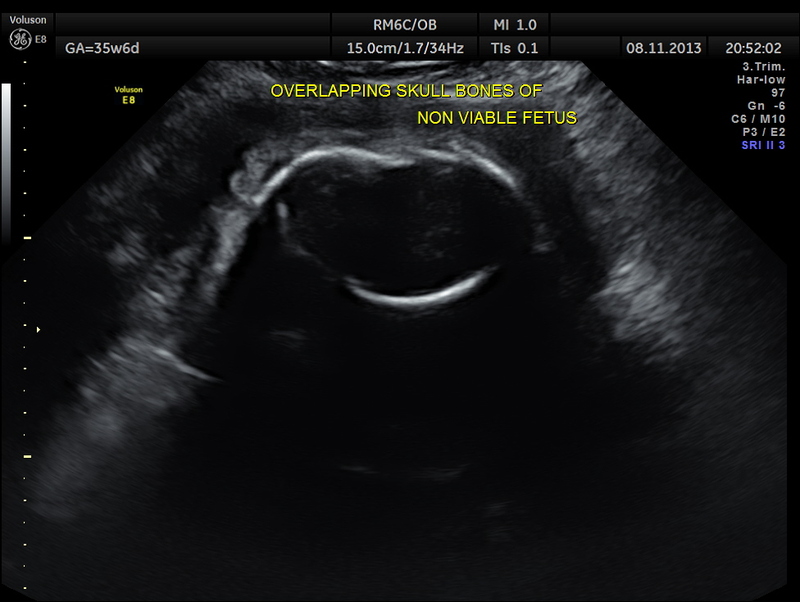 The overlapping skull bones of the fetus ,which died earlier . 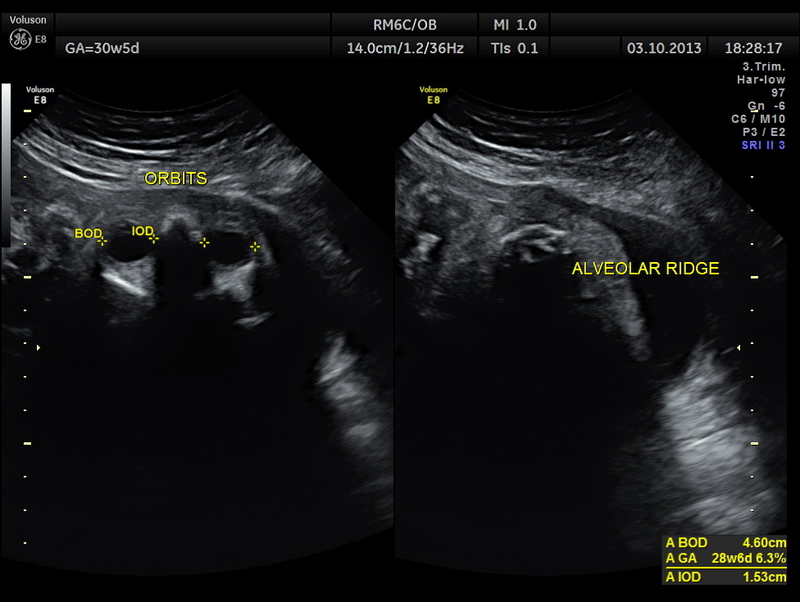 Of twins, one showed intra-uterine foetal death and the other foetus probably had microcephaly. She went in for a premature delivery the very next week after the last scan. The child developed seizures 5 days after delivery and died. The patient came for her next pregnancy scan last week. 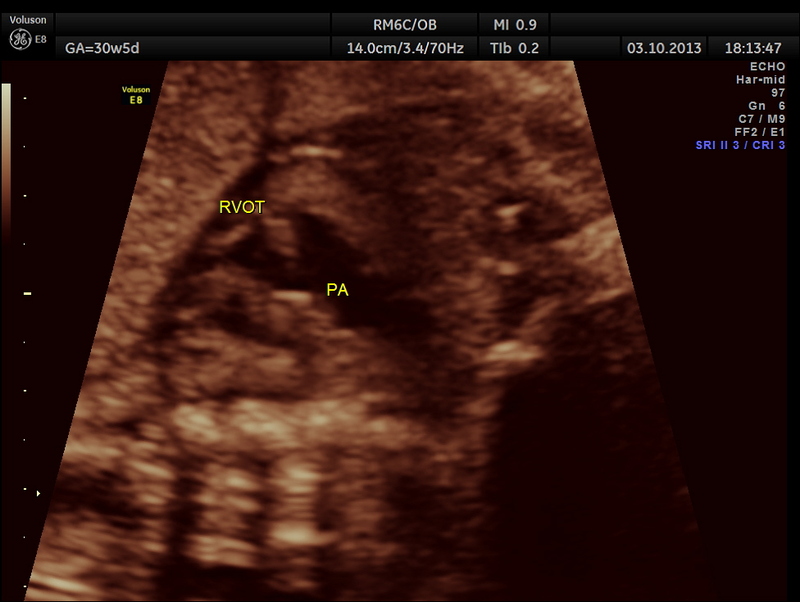 This time she has a singleton pregnancy around 21 weeks of gestation with normal growth and no obvious abnormality. This guidelines pdf is really good for all those who want more on mono-chorionic twins. some excerpts are given below. 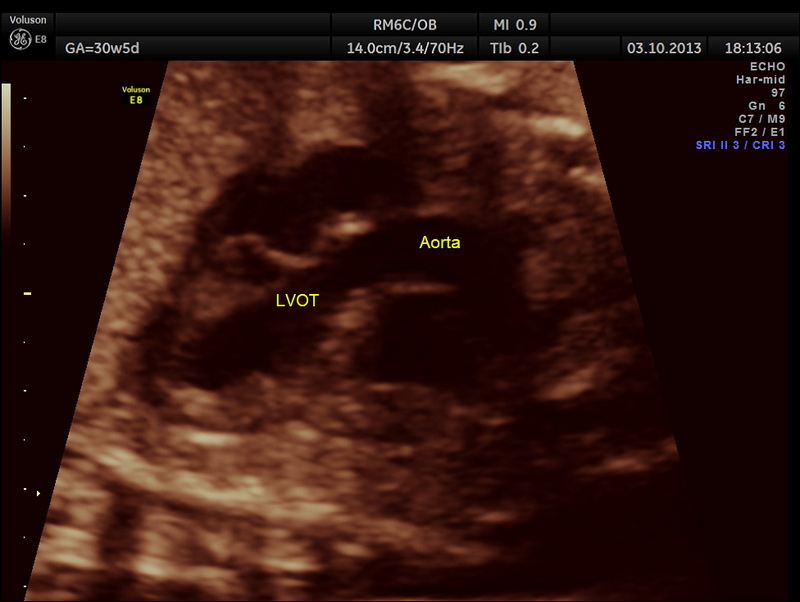 gestation to assess viability, chorionicity, major congenital malformation and nuchal translucency. membrane attachment to the placenta. second opinion should be sought. 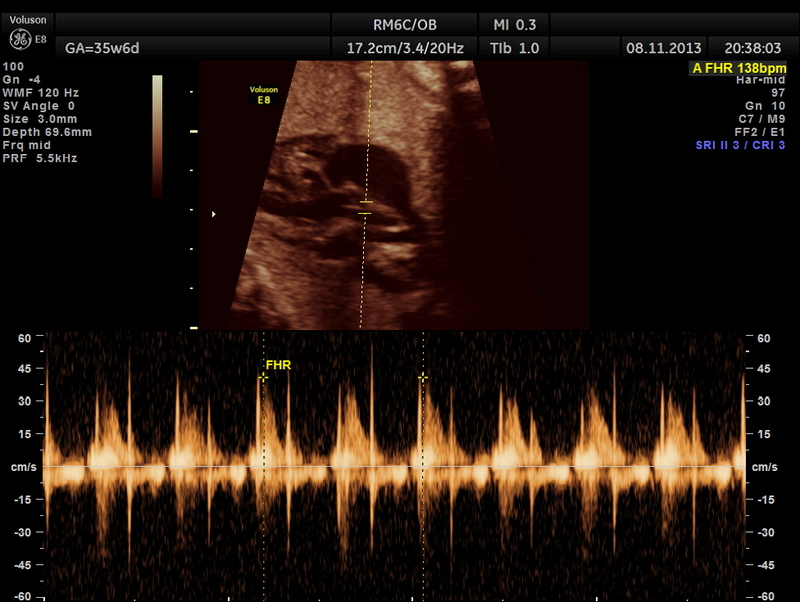 delay, as chorionicity is best determined before 14 weeks. 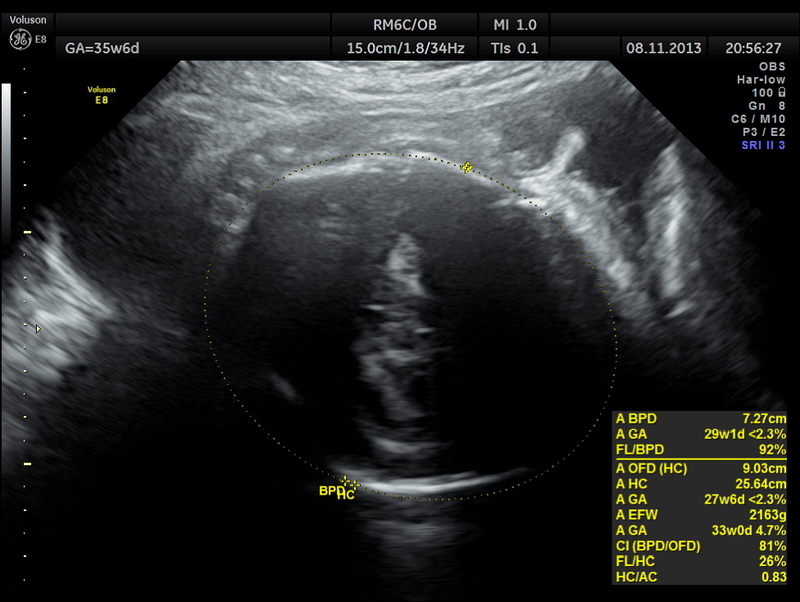 Chorionicity is better assessed by ultrasound before 14 weeks than after 14 weeks. confirmatory histology10 reported still higher sensitivity. Mono-amniotic twins are identical twins that develop inside the same amniotic sac. Also known as Mo-Mo twins (Monoamniotic-Monochorionic). 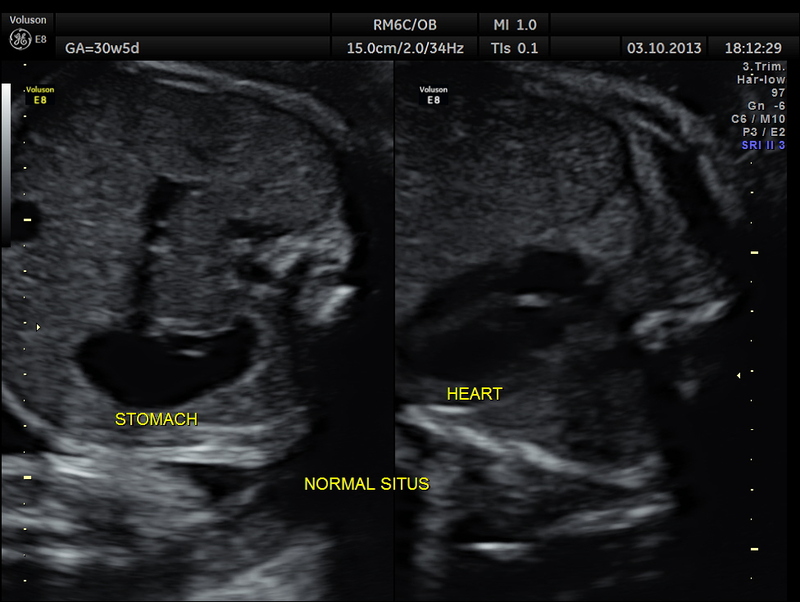 monoamniotic twins are always identical. These share a placenta within their mother”s uterus. but have two separate umbilical cords for nourishment. 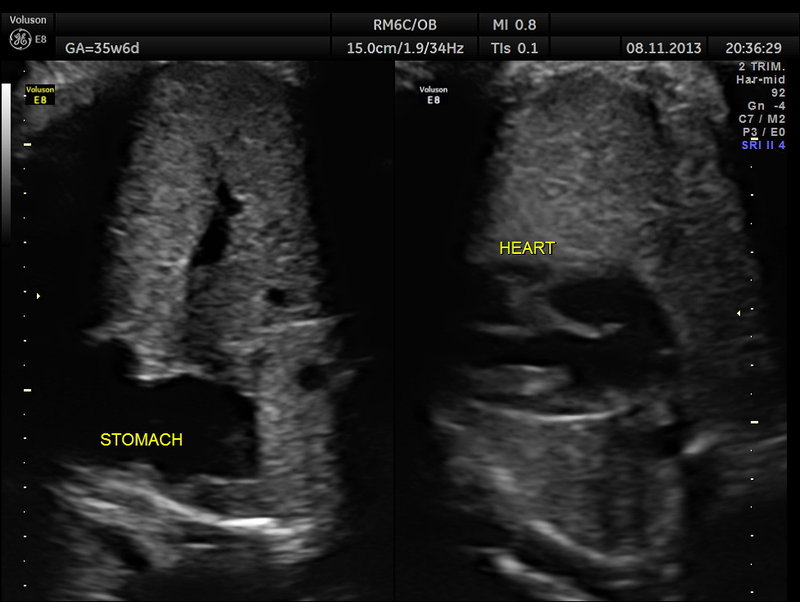 Mono-amniotic twins are rare. occurring in approximately 1 in 35.000 to 1 in 60.000 pregnancies. Unfortunately. monoamniotic twins are at great risk for health complications due to the close proximity of the two umbilical cords in the amniotic sac. This makes it particularly easy for the twins to become entangled in each other”s cords. or to compress one another”s cords. endangering their oxygen and food supply. The survival rate for mono-amniotic twins is approximately 50%. Cord Entanglement: Cord entanglement is one of the main complications associated with monoamniotic twins. Because the twins have no amniotic membrane separating them. their umbilical cords can easily become entangled. This can hinder fetal movement and development. Additionally. if the twins become tied together in the uterus. one twin may become stuck in the birth canal during labour and delivery. which can be life threatening. 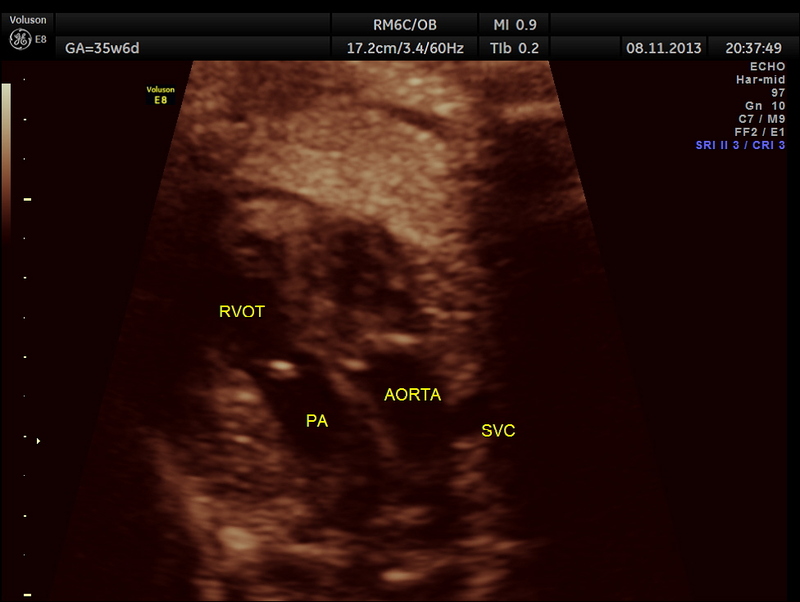 Cord entanglement happens to some degree in almost all monoamniotic pregnancies. 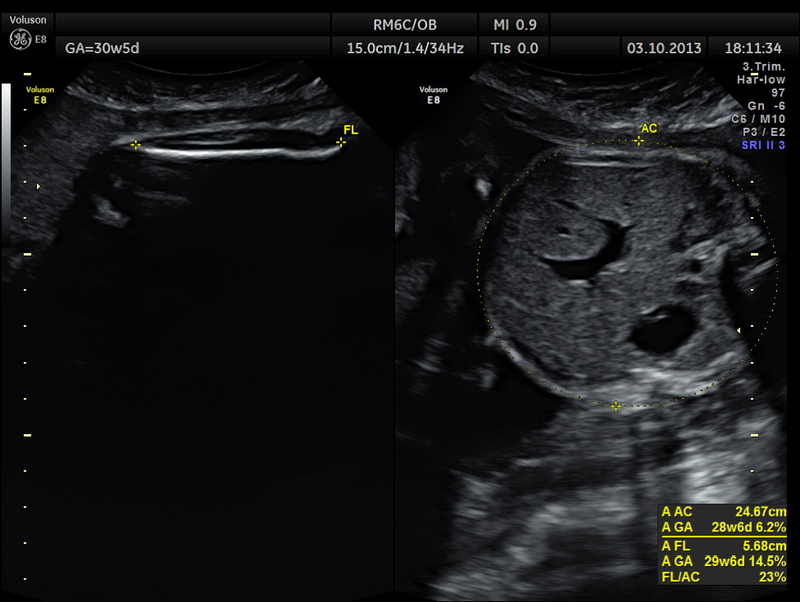 Cord Compression: Cord compression is another life threatening condition common in monoamniotic twins. 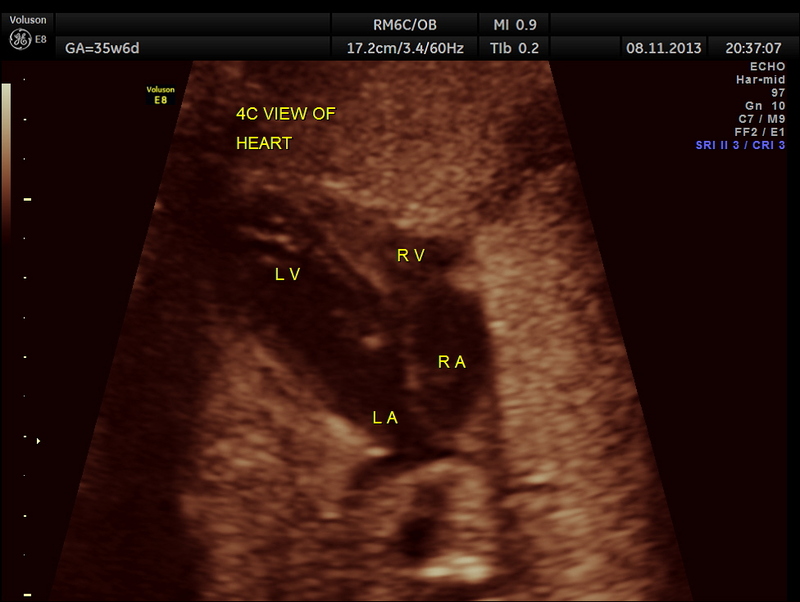 As the twins move around in the amniotic sac. it is possible that one will compress the other”s umbilical cord. This can prevent vital nutrients and blood from traveling to the other baby. resulting in fetal death. 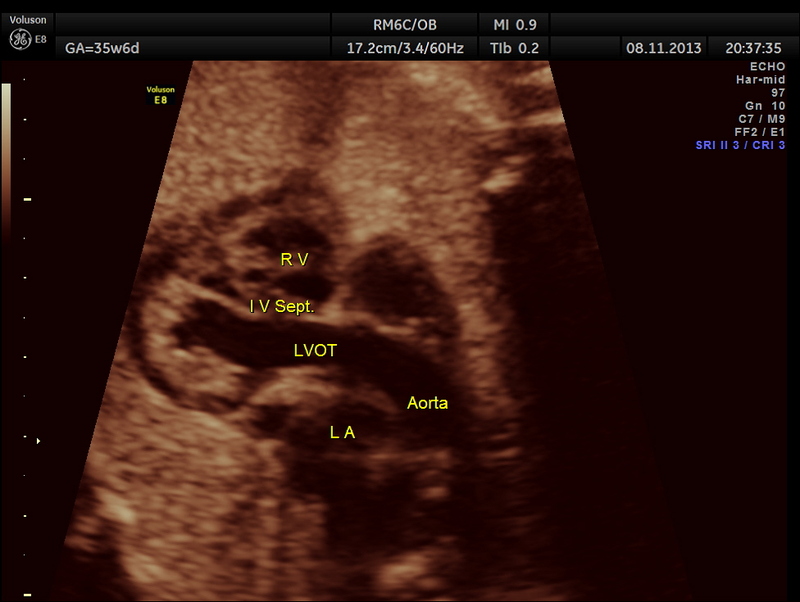 Twin-to-Twin Transfusion Syndrome (TTTS): Twin-to-twin transfusion syndrome can occur in monoamniotic twins. This syndrome happens when one twin receives the majority of the nourishment in the womb. causing the other twin to become undernourished and sickly. Typically. 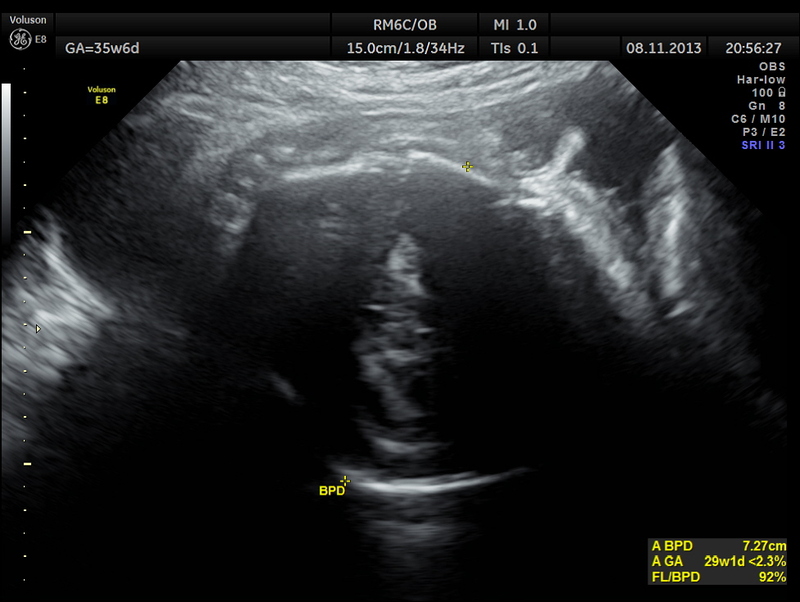 TTTS is diagnosed by examining fluid levels in the two amniotic sacs. But because monoamniotic twins only have one amniotic sac. diagnosis of TTTS is much more difficult. 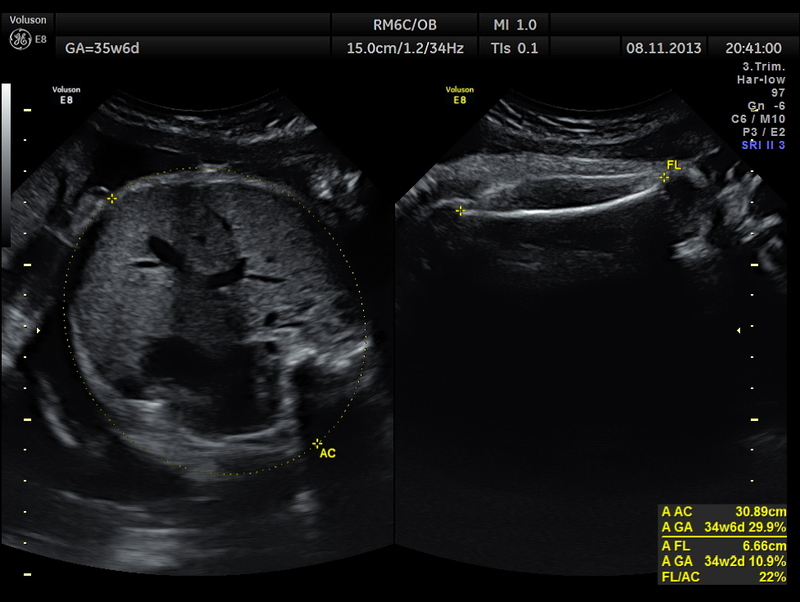 Diagnosis rests on comparing the physical development of both of the twins. Premature Birth: All monoamniotic twins are born prematurely. This is because full-term pregnancy is deemed unsafe by most medical professionals. The risk for cord entanglement and compression simply becomes too great and they may be delivered by caesearean after 34 weeks. However. 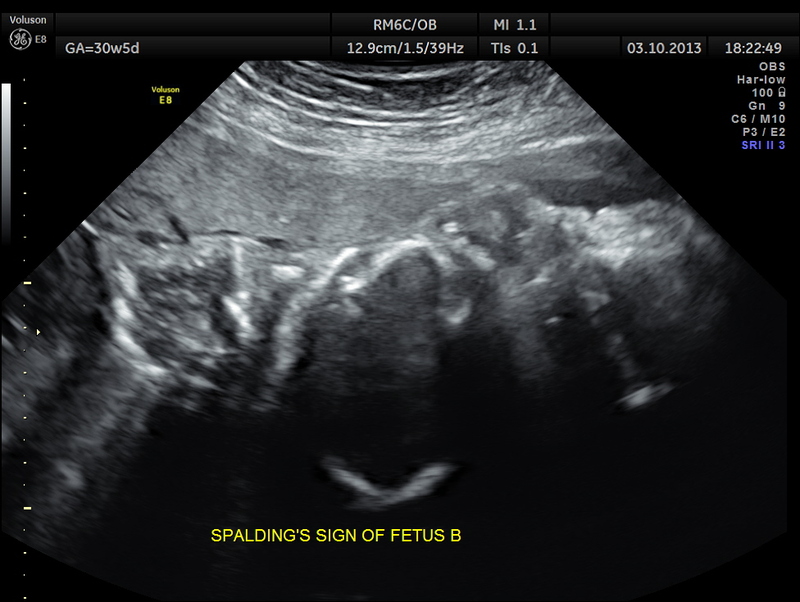 many monoamniotic twins experience life-threatening complications as early as 26 weeks. and need to be delivered immediately. Preterm delivery is often associated with a number of life-threatening conditions. waaal this was helpful,,,i enjoyed this. your assertion “But because monoamniotic twins only have one amniotic sac. diagnosis of TTTS is much more difficult. Diagnosis rests on comparing the physical development of both of the twins.” is incorrect. 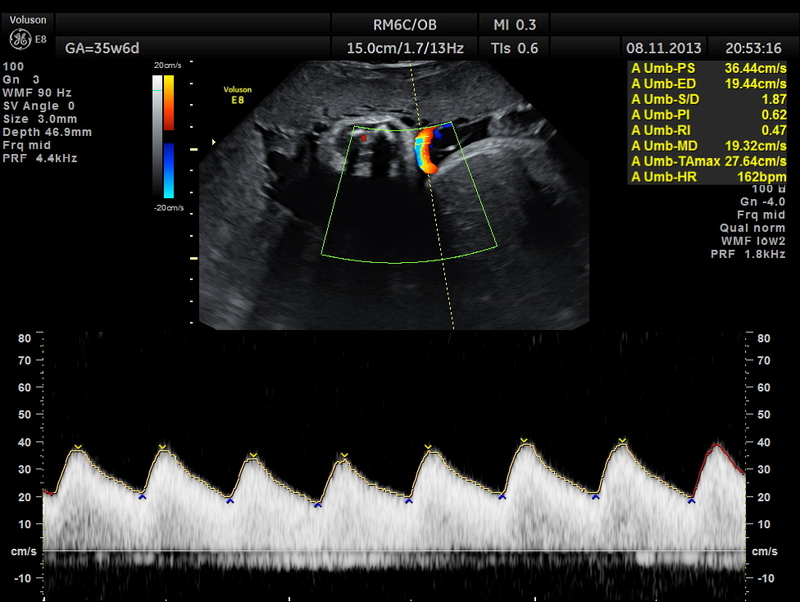 Set aside some 45 minutes per twin then OBSERVE BLADDER CYCLING. That’s how you watch out for MoMo TTTS. Many cases of TTTS have no discordancy in physical development.